It's a dicey time for stocks. The Dow is down on the year and investors are just now catching their breath from the late summer chaos on Wall Street. 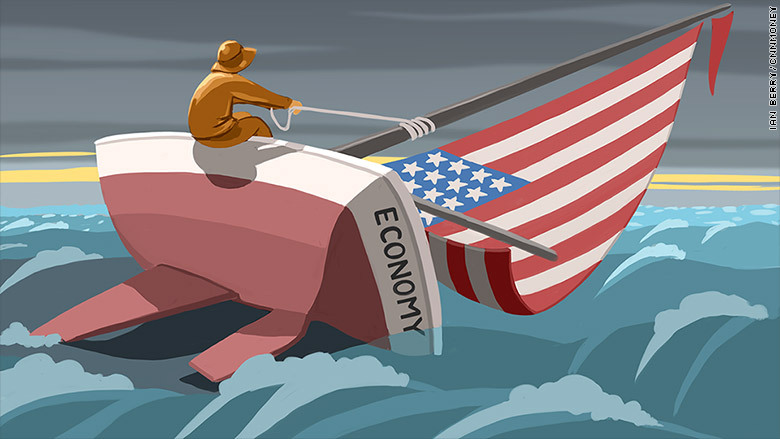 Global growth this year is on track for the weakest level since 2009 and nearly one-third of investors polled by CNNMoney and E*Trade are worried about a possible recession. CNNMoney's Fear & Greed Index is firmly in "neutral" mode, indicating investors are uncertain about which direction stocks are heading next. But Morgan Stanley recently compiled a list of its favorite stocks that "can grow strongly even if the global economy grows more slowly" than expectations.